To test the hypothesis that female reproductive effort influences sexual selection on males, the degree of sexual dichromatism in waterfowl (Aves: Anseriformes) was correlated with female reproductive effort, measured as average clutch mass expressed as a percentage of adult female body mass. Sexual dichromatism was found to be significantly positively associated with female reproductive effort in 21 phylogenetically independent matched-pair comparisons in the subfamily Anatinae, and this result could not be explained by body mass differences alone. 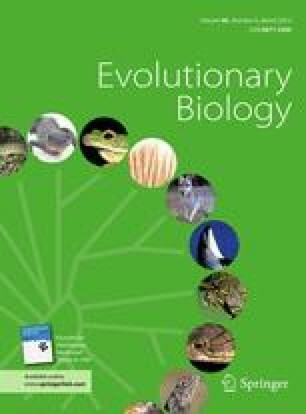 The results are consistent with the hypothesis that increased female reproductive effort increases competition among males for access to females and thus the strength of sexual selection. The online version of this article (doi: 10.1007/s11692-012-9188-1) contains supplementary material, which is available to authorized users.